My daughter just turned two. She is starting to learn a lot of things like recognizing some of the letters of the alphabet, counting from one to three, the difference between big and small, playing with shape sorters. She can now even construct up to four words in one sentence! She is doing great but not where food is concerned. 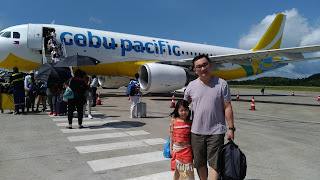 Lately, I noticed that she has become a picky little eater. She does not want to eat fruits especially mangoes. Did I mention that one of her first words was "NO"? And let me tell you that she uses that word a lot these days. She even closes her mouth or uses both her hands to hide her face to relay that she really does not want to eat. She is not sick but I noticed that she is teething. It might be one of the reasons why she has lost her appetite. Anyway, I devised a plan so that she can eat tasty and nutritious food one bite at a time. Being a parenting nerd, I know she likes cheese but would not recognize it when she sees it. I put a little cheese on my finger and let her taste it. Once she says "aprub" and makes her own version of thumbs up sign, I will spread it on one of the animal crackers. Sometimes, I let her choose and alternate it with peanut butter spread. 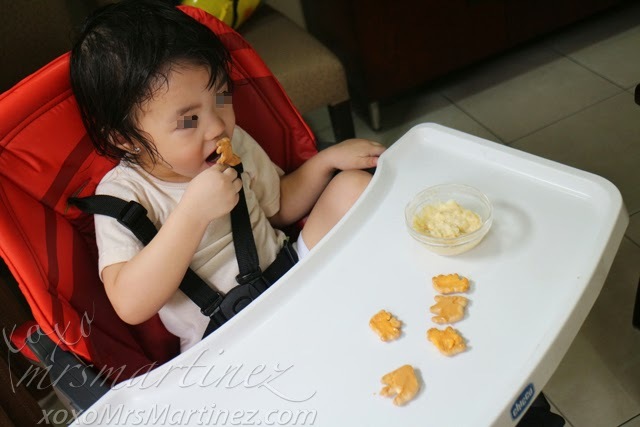 The best thing is that I can teach her to identify the animals while she enjoys her meal. 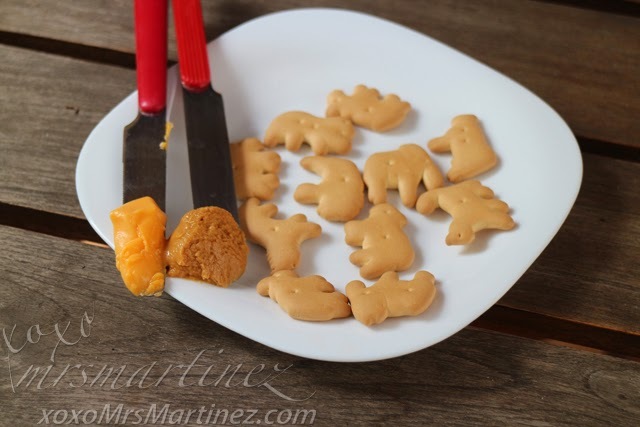 Want to learn more about #ParentingNerd food pairing ideas and how to make Cheese Animal Crackers? Read my entire entry here. For more awesome Cerelac & Gerber #ParentingNerd tips, visit here.